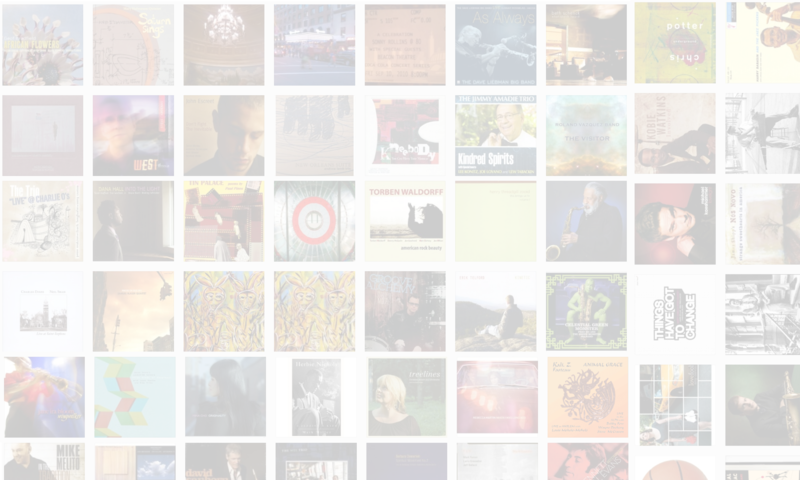 Paul Pines is a poet with roots deep in the jazz world. In the 1970s, he opened and ran the Tin Palace, a bar in the Bowery where he booked many of the great jazz names of the day and others who would get some of their earliest gigs at the Palace. 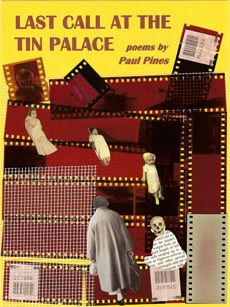 Pines has published several books of poetry and fiction, including the recent Last Call At The Tin Palace (Marsh Hawk Press, 2009). In this interview, recorded after a reading by Pines in Albany, NY, Pines talks about the early days of the Tin Palace; his working-class approach to running a jazz club; and some of the artists who graced the Palace’s stage. Pines also reads from his new book and gives a preview of the year’s Lake George Jazz Weekend, which he’s run for nearly three decades. Learn more at paulpines.com.